Canada is well-known for its Maple Leaf gold bullion coins. However, obscure briefly-minted coins like the Sovereign, $2 Newfoundland gold coin, and Bank of Canada $5/$10 gold coin are among the country’s most fascinating. Act fast and bid on one of the auctions below before they close. Bitcoin Vs. Gold: Which Is the Better Long-term Investment? Is Bitcoin Really “the New Gold”? 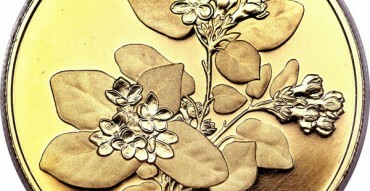 Canadian gold coins are renowned for purity and overall excellence in minting. 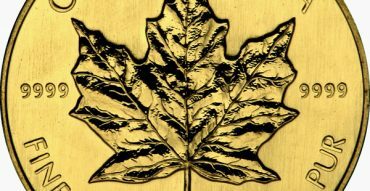 Canada’s standard for bullion coinage, the Maple Leaf is .9999 pure gold, making it the purist regular issue gold coin in the world. 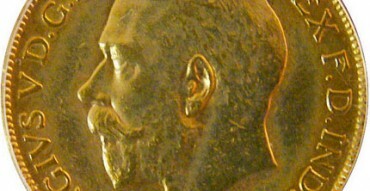 Thus, Canadian gold coins are attractive to investors and collectors alike for their value and beauty.